Aizawl : Mizoram remained cut off from the rest of the country by road as NGOs and student bodies continued a road blockade on a key highway protesting against the transfer of a doctor from a hospital, officials said on Wednesday. Several hundred goods-laden trucks, passenger buses and small vehicles were stranded on both sides of Kolasib town, a police official said here. 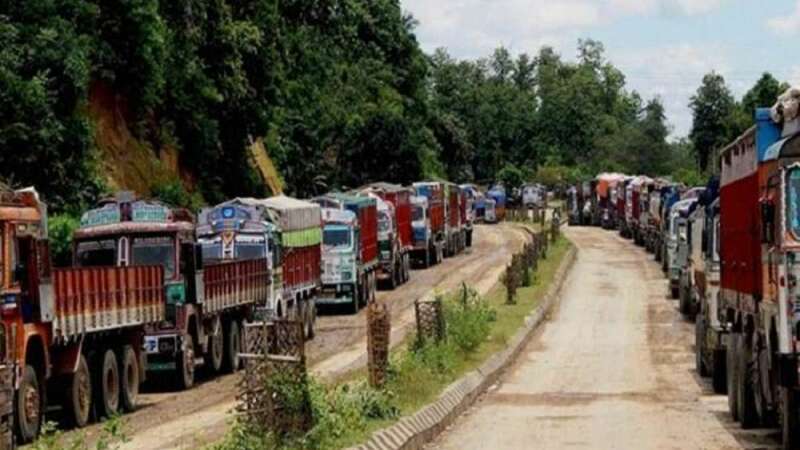 Surface links between Mizoram and the rest of India were snapped since Tuesday due to the blockade of National Highway 54. A Joint Action Committee (JAC) of local NGOs and student bodies is leading the protest. The police official quoting the agitators said the indefinite highway blockade was called following the transfer of a senior doctor from the Kolasib District Hospital without posting a substitute. Kolasib police chief C. Lalzahngova said the blockade was peaceful. The 850-km NH 54 is considered the lifeline of Mizoram. It connects the state with the rest of India through Assam.